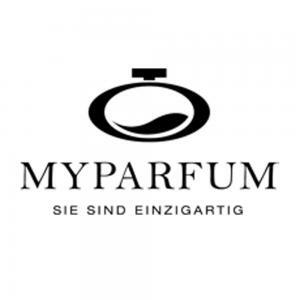 Please register in order to see the complete profile of MyParfum. * The voucher is tied to the individual and can only be redeemed once. It is valid up to 19.05.2019. The voucher cannot be combined with other promotions. The voucher is only valid for participating financing rounds and can therefore not be used for all financing rounds. A payment of the voucher in cash is not possible. There is no claim for redeemability of the voucher. Legal recourse is excluded.